Candice Trevino joined SAHRMA in January 2018. Since that time, she has served on several SAHRMA committees including Symposium and Membership. Candice loves Human Resources and loves being actively involved in SAHRMA and within her community. 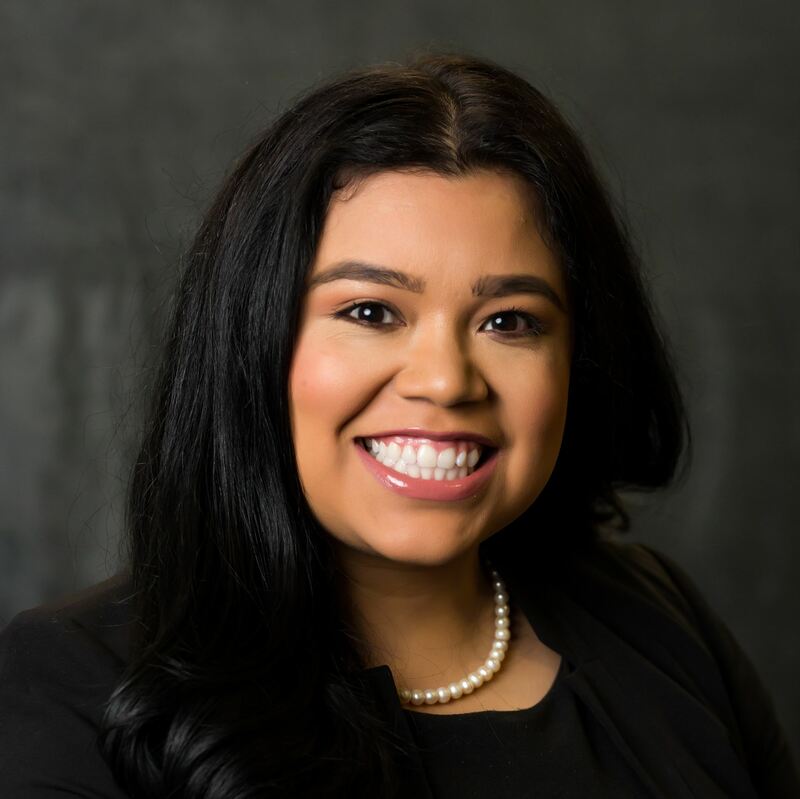 She previously served as Chapter President for the University of Texas San Antonio SHRM chapter and has now transitioned over to College Relations Director. Candice is currently an Operational Trainer at United Health Care and in her free time loves traveling and spending time with her husband. Candice Looks forward to serving as the College Relations Director and hopes to be a valuable resource and advocate for young Human Resource and business professionals.